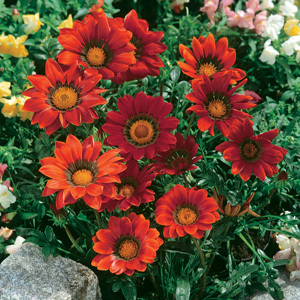 Gazania Montezuma is a hardy groundcover with a spectacular flowering display of large boldly striped double daisy flowers for many months. 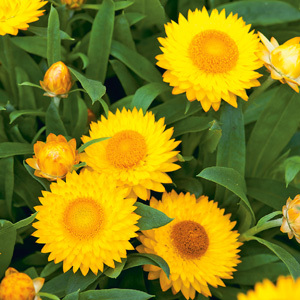 Recommended by the Nursery & Garden Industry of NSW/ACT as a non-invasive alternative to other Gazania. Gazanias are a colourful groundcover plant that are well adapted to drought conditions and they love hot weather. 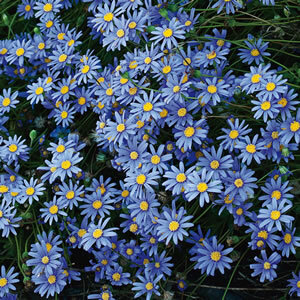 Gazanias make a great choice for along borders in the garden or in a pot with bountiful flowers all season, and Montezuma shows off much bigger blooms than traditional varieties. 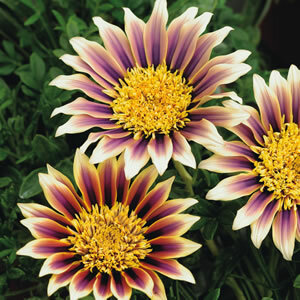 Like all Gazanias Montezuma will tolerate coastal conditions well and will also handle light frosts. 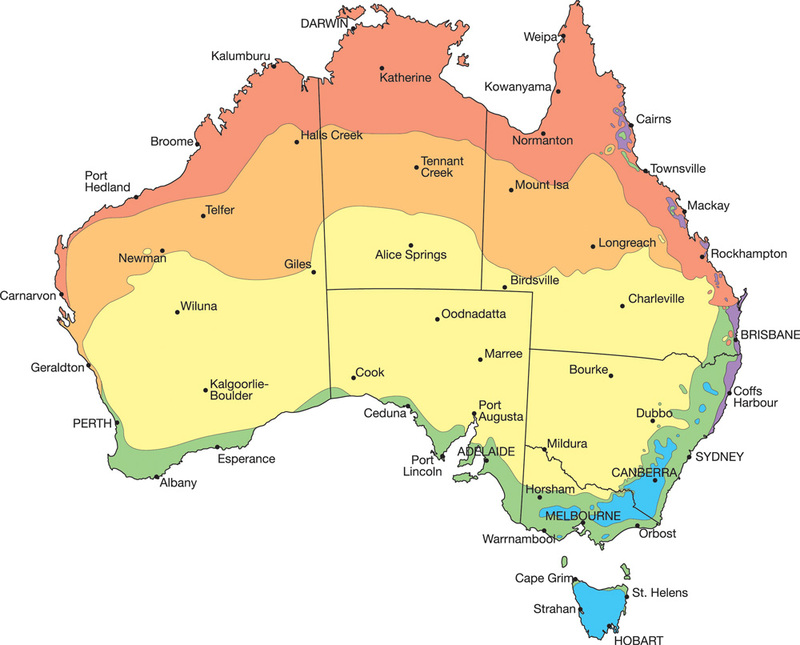 Copes well on natural rainfall only but will benefit from additional watering during very dry spells. Almost indestructable but not invasive so this variety is exempt from the SA ban on Gazanias. Supplied in a 75mm pot.